He worked at APCO for 13 years. 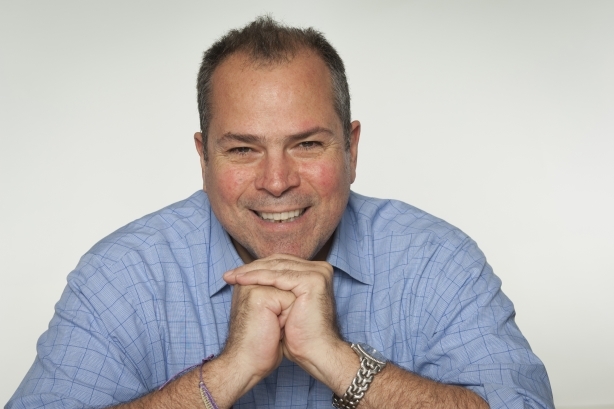 NEW YORK: Nelson Fernandez, APCO Worldwide’s North America chair and New York MD, has exited the firm. After almost 13 years at the firm, Fernandez departed last month. APCO released a statement saying Fernandez left to pursue new opportunities. In the interim, APCO is handing over the reins to executive director Eliot Hoff to serve as MD of New York. Hoff founded the New York office with Fernandez. Senior directors Caroline Starke and Jeff Zelkowitz will serve as interim deputy MDs. Zelkowitz is also the global financial and mergers, antitrust, and competition practices lead. Evan Kraus, president and MD of operations, will assume interim leadership of North America. Edwin Feliciano, senior director of global business management, will serve as acting GM of North America. "[Fernandez] left on the best of terms, at a moment that is right for him, and one of significant and dynamic change for APCO," a statement explained. During Fernandez’s tenure overseeing New York, the office oversaw work for BlackBerry, Ikea, and Mars. He launched APCO’s FMCG practice and served as chief diversity officer. APCO credited him in the statement with playing a "defining role" in helping New York "become a hub for global client service and best practice at APCO." Fernandez was not immediately available for comment. Last year, APCO received a capital injection following a financial restructure that allowed management and employees take a greater stake in the agency. Lisa Osborne Ross exited APCO to join Edelman as president of Washington, DC, late last year. She served as MD of Washington, DC, at APCO. She was a veteran of the Clinton Administration.